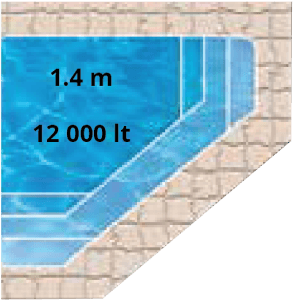 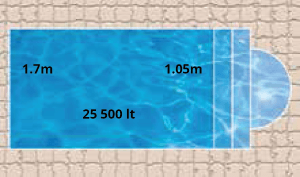 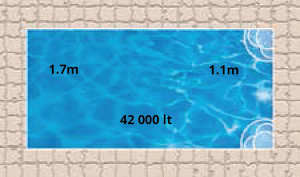 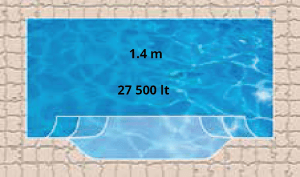 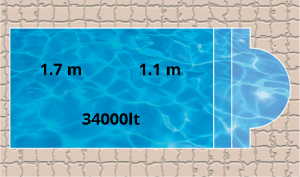 No matter where you’re installing your fibreglass pool, you’re going to have the desired look and feel for it. 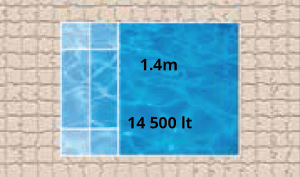 From the tiles to the garden, from the edge of the pool to the lights and water features. 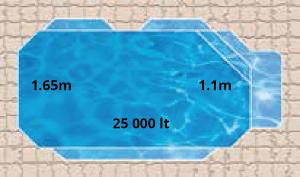 And ultimately, the shape of your pool. 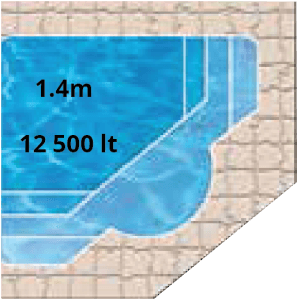 We offer an extensive range of fibreglass pool shapes to meet any desire or requirement. 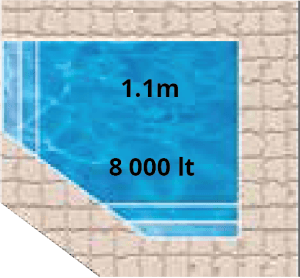 You may want a small pool for just sitting and relaxing in, or you may want a large pool for your family. 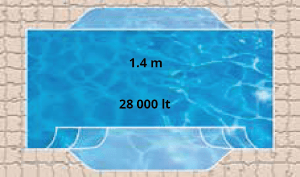 You may like your pool to be geometric with simple, rectangular shapes, or you may like more organic shapes. 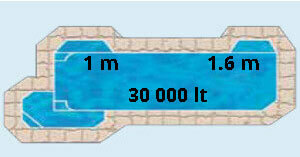 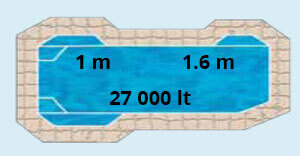 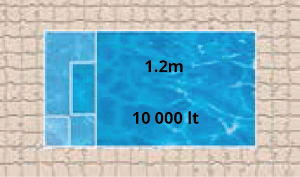 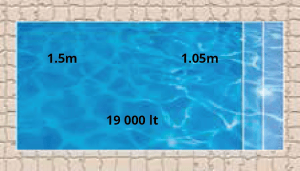 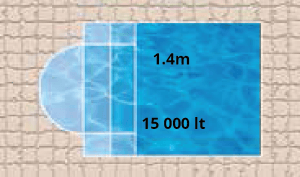 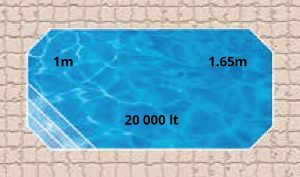 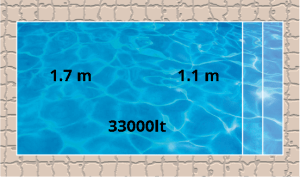 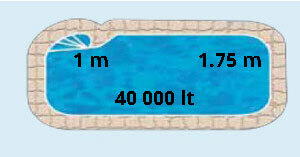 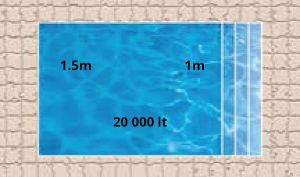 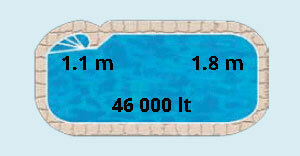 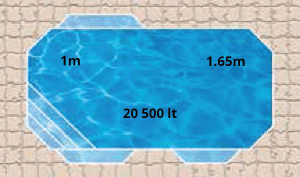 Rest assured we’ve got a pool size and design for you. 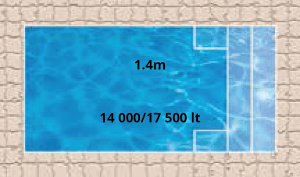 Either one will offer a different aesthetic to your garden and home, so we highly recommend you take a look at our range below to see what we have to offer. 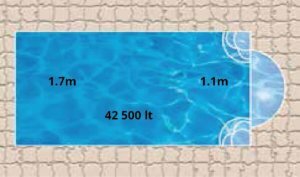 You may even feel inspired to try some custom pool designs that may better suit your style and home. 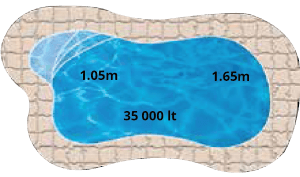 Once you’ve picked your favorite pool shape, we’d be happy to give you a fully inclusive quote on your desired pool, from the delivery to the pool pump you’ll need and everything in between. 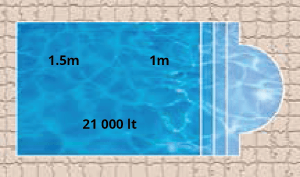 Leave it to us, and we’ll handle your installation from A to Z. 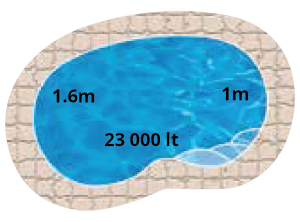 Check out some of these awesome pool designs here.